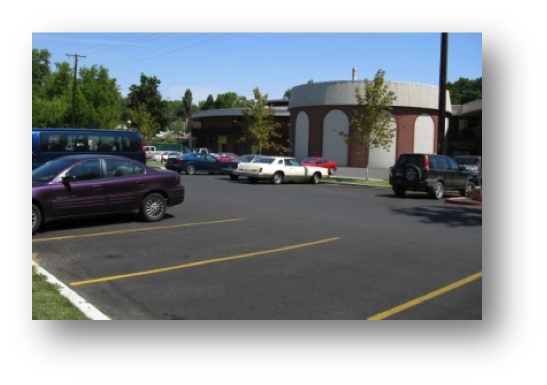 TD&H Engineering provided Phase I design and construction of new parking lots in Lewiston, ID. The new parking lots hold approximately 260 additional parking spaces for the local college. 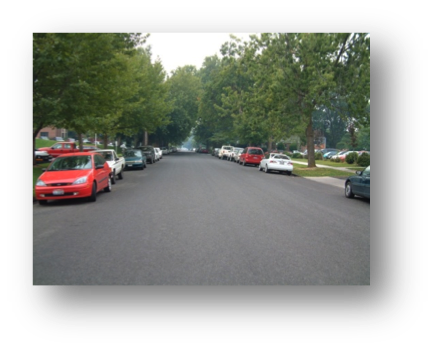 The City of Lewiston and LCSC have reached an agreement concerning the vacation of 4th Street and the college’s responsibility to provide parking on the vacated property; therefore, these lots comply with the agreement requirements. The parking lot design also addresses various utilities in the area, topography, site drainage and storm water collection, pollution and erosion control, site power and lighting, campus security, required landscaping, record of survey, and as-built documents. 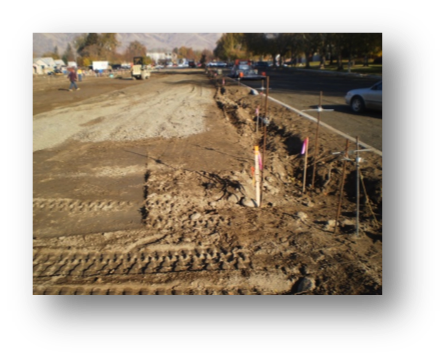 Phase II was constructed to coordinate stormwater improvements with the City of Lewiston.